Lifeplan Institute | 10 Million Teenagers in 10 Years: Birthdays Are A Time to Celebrate! As our country celebrates its birthday this month, I'm drawn to the potentency of taking the time at least once a year to reflect on from whence we've come, where we are and what we are prepared for in our future. 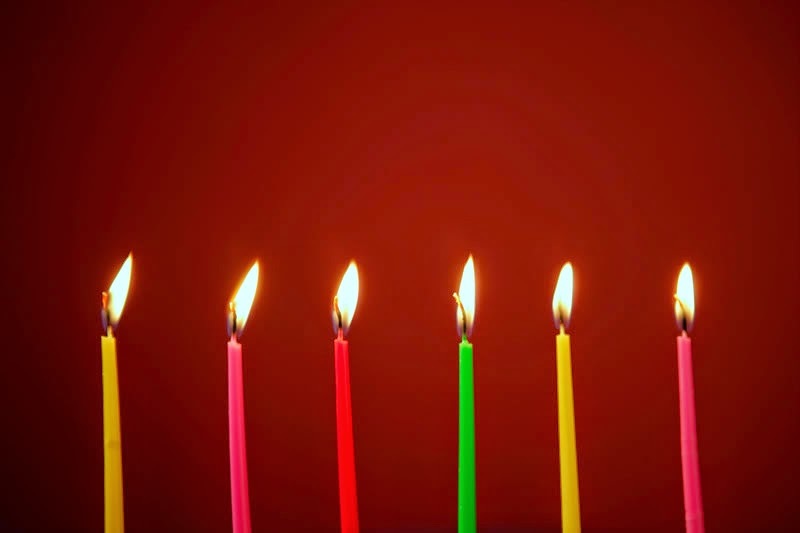 This July marks the 6th Birthday of Lifeplan! It is also the 5th birthday for the Lifeplan of Hawaii's Annual Youth Summit. Historically, the Youth Summit has been co-hosted by the Four Seasons Hotel, the Hualalai Ohana Foundation and the Hualalai Resort. This year, more than 350 sophomores from Kealakehe High School gathered on the Big Island for the largest youth summit ever. Dr. Jim Kooler and his wife, Professor Lee Kooler, returned to the Big Island, to help Kei-Lin Cerf and her team work with these young people in reflecting on their past year going through the Lifeplan program. They spent some in-depth time reviewing their SMART Goals, working on growing their Boards of Directors, and exploring their future career options. Having watched thousands of young people build their Lifeplans over these past six years has filled my heart with joy and I hope that this program is like Yeats said, "...not just filling a pail, but lighting a fire". The profound sense of confidence that Lifeplan gives these young people is noteworthy. The fluency they gain in saying who they are, what they stand for and how they are going to get there is a game changer. Francis Bacon said "Knowledge is power." The knowledge and life skills literacy these graduates of Lifeplan have earned will serve them well in this fast paced world. So, on this Lifeplan birthday, I want to wish all the thousands of Lifeplan graduates my heartfelt hope for their success in realizing their dreams. My grandfather would always say on our birthdays that it's a time to forget the cares of the past, enjoy and nurture the moment and thus be prepared for a grand future. Happy Birthday America (and Lifeplan)! P.S. Be sure to check out the latest Lifeplan videos on our website. One features the implementation of Lifeplan in Raleigh, NC, and another a wrap-up of Lifeplan's first global outreach in Tanzania. View them both here!